The Oregon legislature fails to address lack of oversight of state-regulated day cares, even when children are drugged and left alone while their day care provider goes tanning – even though she had already been investigated by the state twice. 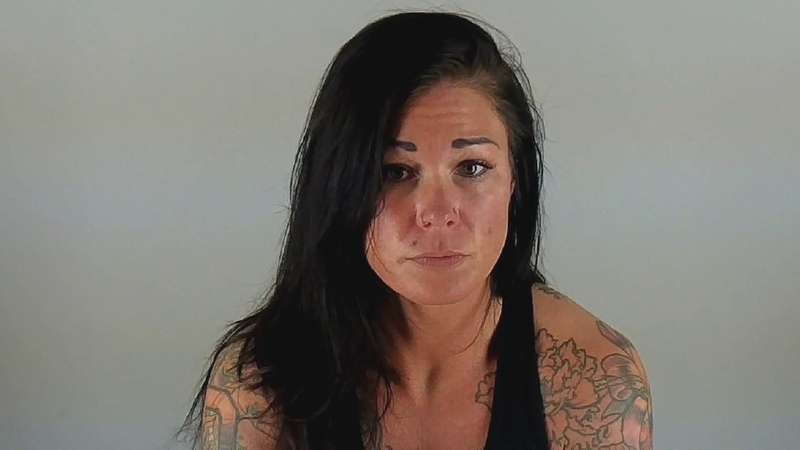 BEND, Ore. (AP) — A Bend day care provider who has been accused of leaving seven children at her home day care while she went tanning was previously investigated by state officials. January Neatherlin, 31, was charged Thursday with child neglect, reckless endangerment, and criminal mistreatment, The Bulletin reported. Neatherlin’s case also will be presented to a grand jury Tuesday. She was arrested after police, acting on a tip, found seven children ranging from 6 month to 4 years alone in her home. Neatherlin took out a business license for Little Giggles in 2010, but that license lapsed in 2012 and was not renewed. A day care license is only needed if a provider cares for more than three children. Neatherlin did not have such a license, leading to the state probes. Neatherlin was first investigated by the Oregon Office of Child Care in 2014 after a citizen tip. She was found to be caring for more than three children and told to drop her client load. She was investigated for similar allegations in 2015, but officials found no evidence that she was caring for more than three children. Neatherlin also avoided regulators at OSU-Cascades so she was on their list for subsidized child care. Christine Coffin, OSU-Cascades spokeswoman, said Thursday that Neatherlin has now been dropped from the list. Coffin said it was unclear how an unlicensed day care operation like Little Giggles got on the list in the first place.